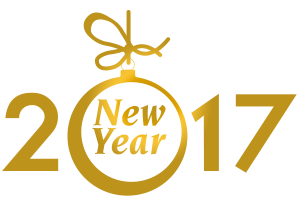 Are you ready for 2017? 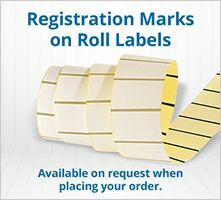 Don't get caught out and start planning your label requirments early for the year ahead. 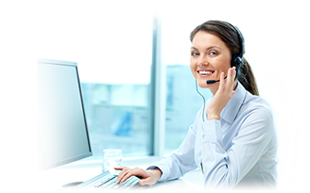 Speak with our customer care team for any information and assistance you may need. 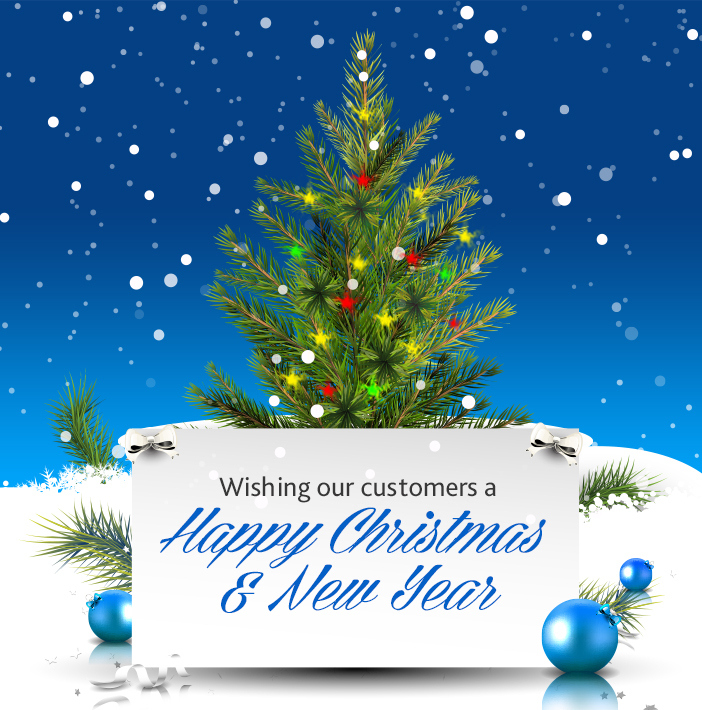 We wish you and your loved ones the season's greetings; a very happy Christmas and a good New Year for 2017. We are also delighted to announce the introduction of our new Label Designer tool to our website. 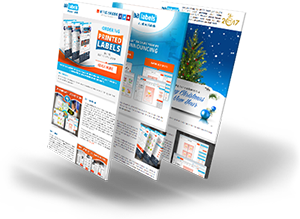 Label Designer is an easy to use tool that enables you to produce professional looking label designs. 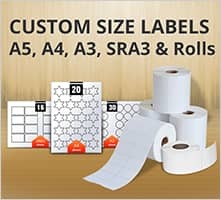 Select an entire label template sheet, or choose individual labels. 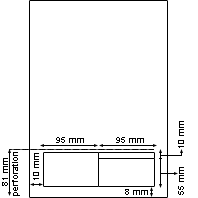 Export your designs to multiple sizes and label shapes. 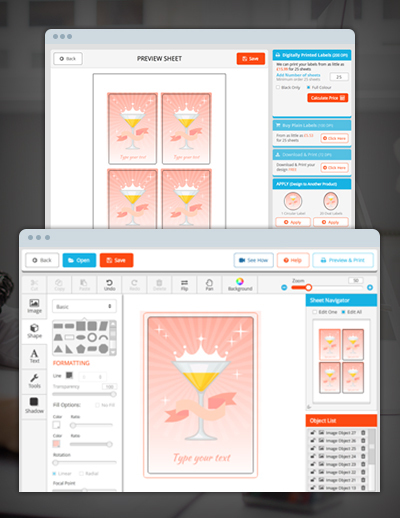 Easily access AA Labels stock assets, including design templates, backgrounds, images, graphics and text styles, or upload your own. 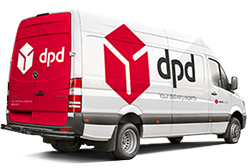 To design the labels you need online and produce quality finished labels, delivered to your door. 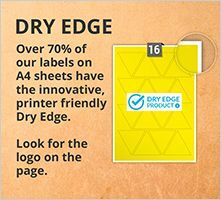 Try Label Designer for yourself the next time you visit our website, there is a video tutorial and Help function to assist you, along with Tool Tips on the toolbars and there is always Live Chat during office hours, enabling you to talk with a member of our customer care team. Earlier this month we took delivery of our latest new digital printing press. The 7-colour Epson SurePress L-4033AW inkjet digital label press with white ink, for short to medium-run, high quality label printing. 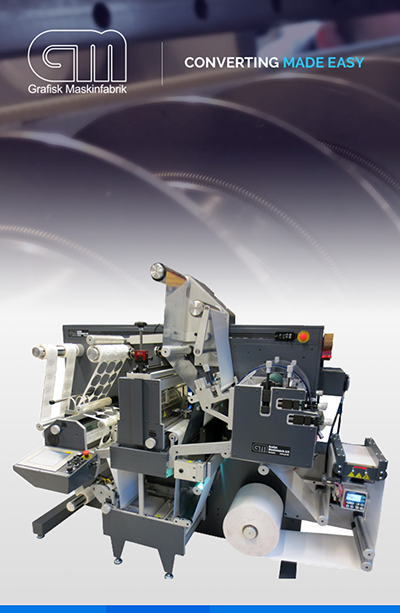 Delivering exceptional print quality and accurate colour reproduction on a wide variety of standard label substrates. Epson's SurePress AQ ink-set now includes white ink for solid, opaque white printing on materials such as clear film and metallic substrates like bright silver Polypropylene. To deliver a wide colour gamut for precise colour matching and accurate reproduction of spot/speciality colours, the ink-set also includes green and orange. 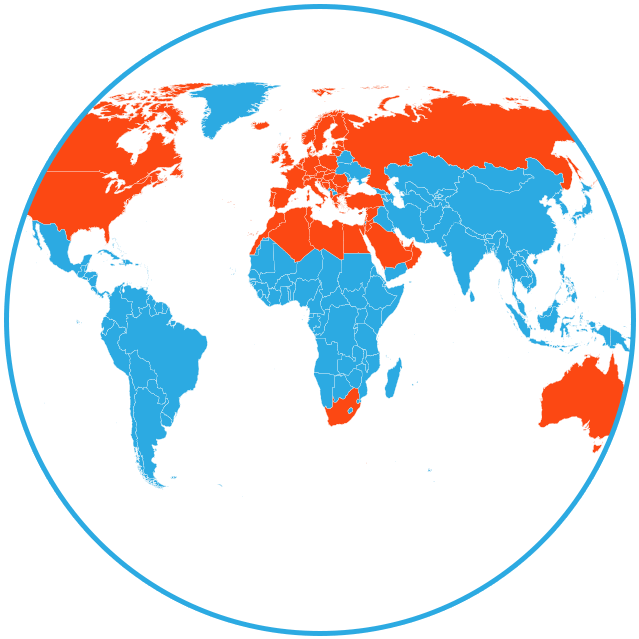 The difference is especially noticeable in the bright green to yellow and yellow-orange-red portions of the colour space, with higher colour saturation and lifelike shades that make labels more eye-catching. 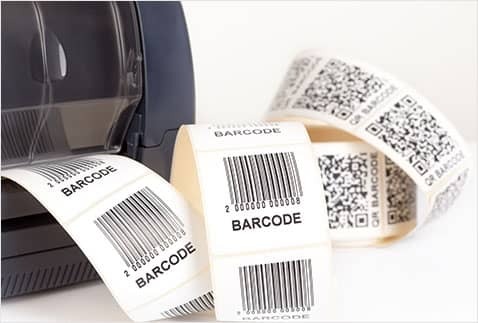 The SurePress AQ Ink offers excellent adhesion to standard label substrates without the need for pre-treatments or coatings. The ink is water based and, along with the fact that chemicals, plates and films are not needed, making this print process kinder to the environment. We have also in December installed a new state-of-the-art converter from Grafisk Maskinfabrik in Denmark. Which provides us with UV flexo-varnish, die-cutting, slit and rewind on one single compact platform. The drive train in the DC330 series of machines is completely servo driven offering low maintenance, step-less tension control and good registration. 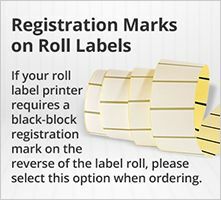 This is ideal for the conversion of printed roll labels. This machine is an all-in-one solution for converting labels. Varnish, semi rotary die cut, slit and dual rewind. 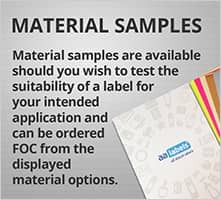 Optional spot varnish, cold foil, lamination, inline buffer, corona, web clean, back scoring, razor slitting and more. The DC330 integrates the most advanced converting and finishing techniques available today. When used together with a digital label press, such as the Epson, this innovative unit gives professional label printers a complete and versatile solution for high volume digital printing. Finally on the production front, we have also installed a label waste extraction system provided by MATHO Konstruktion & Maschinenbau GmbH in Germany. 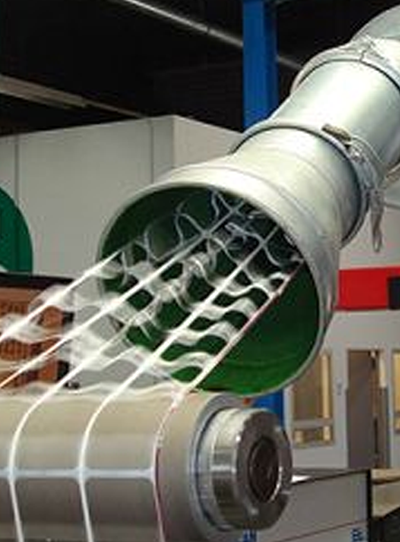 The system vacuums the waste matrix and trims from label manufacture, directly from the converting machinery using air and oil for lubrication and the waste from all machines converge into one central ducting, transporting the waste material out of the production environment, where it is separated and the air recycled, while the waste material is deposited into hopper units and then lined bins, ready for collection and disposal. Not only does the installation of this extraction system improve the hygiene of the production environment and create a cleaner atmosphere for staff, it also helps to prepare the waste for responsible disposal.